COAL purchase agreements with potential suppliers to the Benga Power Plant Project in Mozambique were progressing, said Kibo Energy, the company which is driving the project with the southern African country’s electricity utility. 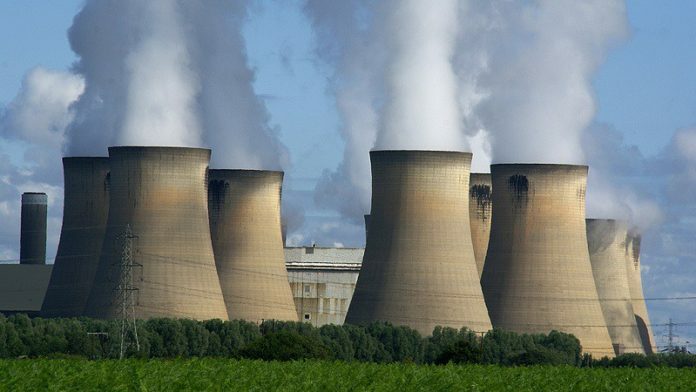 Kibo, which is listed in Johannesburg and London, said the strategy was to construct and operate a 150MW to 300MW coal-fired power station with feedstock provided by regional producers. It had completed a definitive feasibility study which included an initial grid integration study. A “fully developed term sheet” with one coal producer had been completed and was under review, it added. Mozambique’s electricity utility is EDM. The energy partner is Termoeléctrica de Benga S.A.
“The fact that we are already discussing commercial power off-take and being able to progressively integrate the outcomes with the technical work of the DFS allows us to align the power station design accurately with off-takers’ requirements,” said Louis Coetzee, CEO of Kibo Energy in a statement.